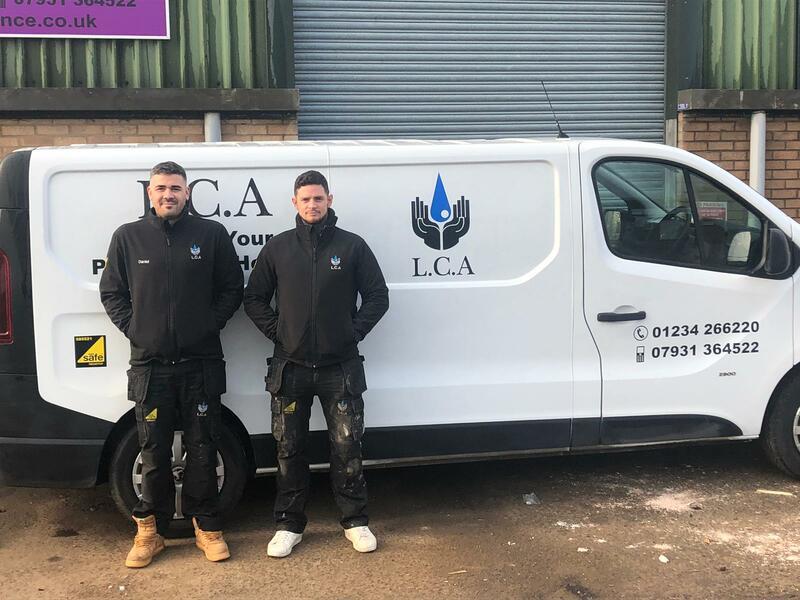 LCA Maintenance has been operating locally since 2007, and has built up through word-of-mouth recommendations from happy customers. Just take a look at our Trust-a-Trader or Check a Trade ratings. We take an enormous amount of pride in our company and we care about every job we do. We hand-pick the best local installers, interviewing each one personally and only selecting the best. Only the guys who take as much pride in their craft as we do get selected to wear the LCA Maintenance badge. LCA Maintenance – we’ve got you covered.